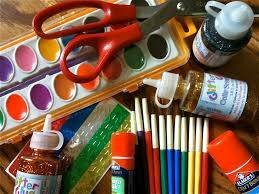 Join Chris for some fun monthly arts and crafts projects. Painting, decopage, home decor, wreaths and so much more! All materials are included in the kit fee. 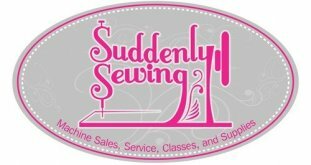 Sewing machines are not required - just a willingness to have fun!